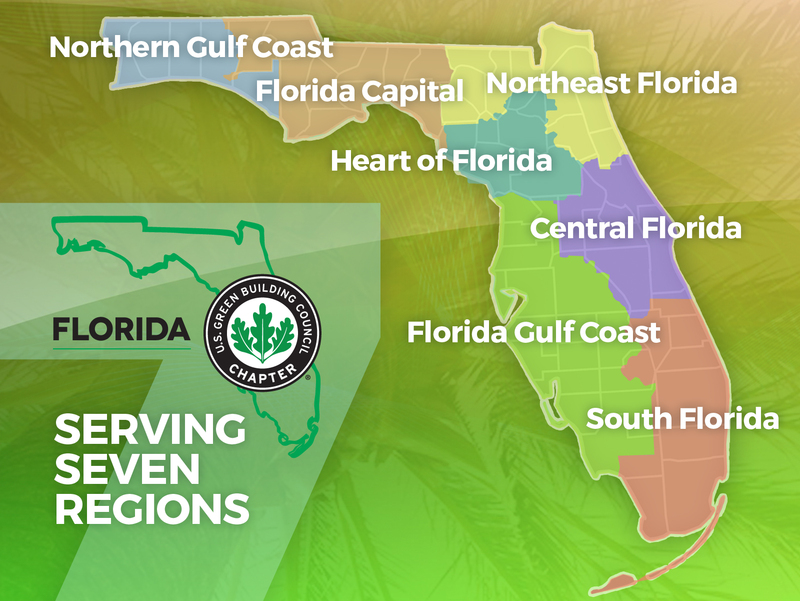 USGBC Florida's seven Regions and eight Branches offer a plethora of educational programming -- nearly 300 programs, tours and events are scheduled throughout the State in 2016. From web-based programming to film series to building tours to face-to-face presentations (often with collaborating companies and organizations) to GREENworking events ... and more, our amazing volunteers' focus on green-building education is as impressive as any USGBC Chapter in the country. To learn more about local programming, visit the Regions noted in the green footer-bar below. On each of those pages is a calendar geared toward that specific Region's upcoming events. To review the Chapter's full calendar of events, click here. Remember: If you are a member and traveling throughout the State of Florida, you are welcome to attend the local Region's programs!